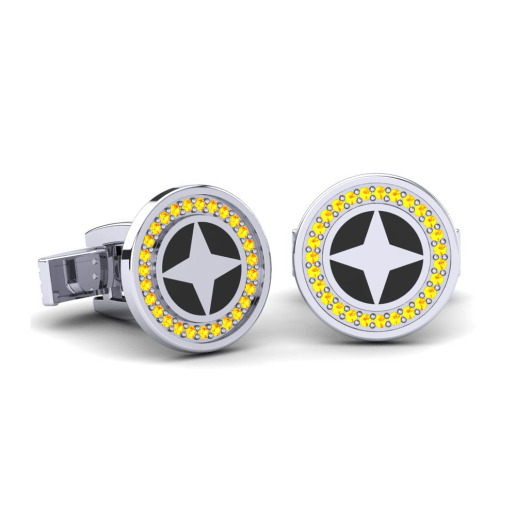 Glamira believe that you should have the power to create your own style. 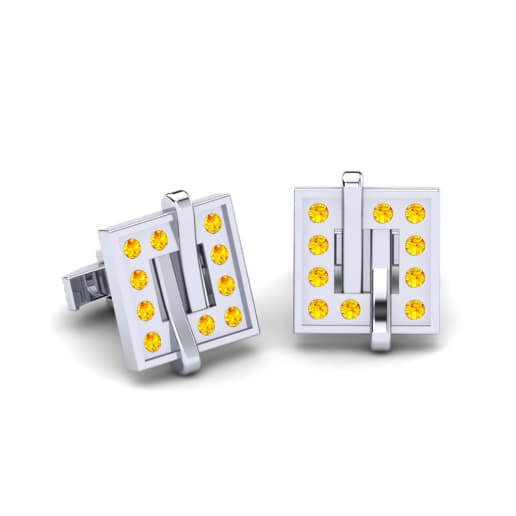 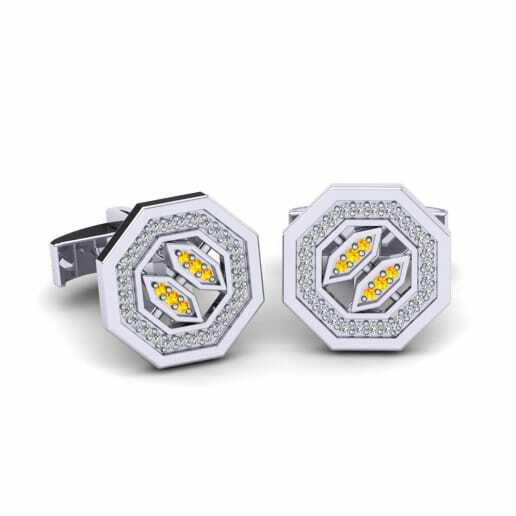 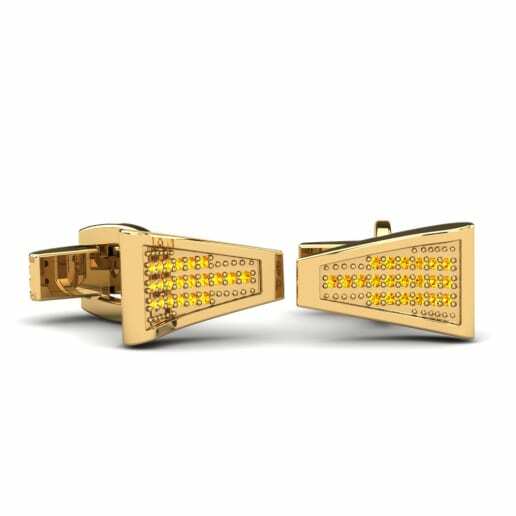 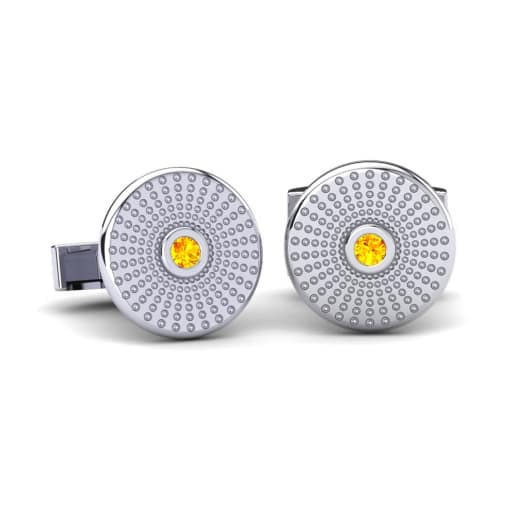 Because of this, all the stylish citrine cufflinks are made just for the men who have bold styles and want to customize and control their own choice of gems and precious metals. 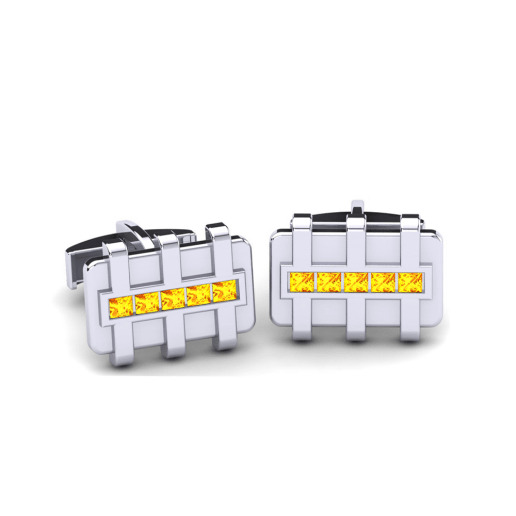 Perfect when combined with dark onyx, your citrine cufflinks will personify power and nobility and accentuate any outfit.